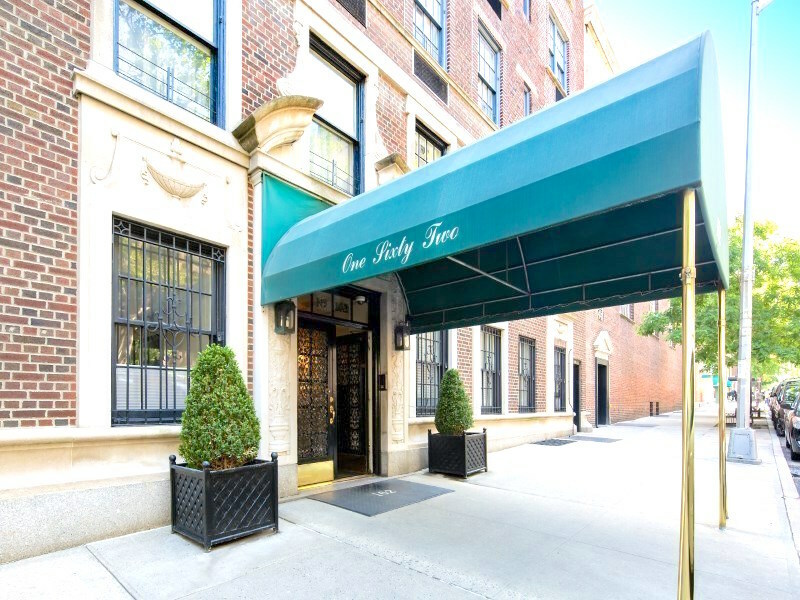 162 East 80th Tenants, Inc.
162 East 80th Street is located in Upper East Side of Manhattan. Please complete and sign Name Plate Request. Please upload 1 copy and deliver 3 originals to management. Please upload Paystubs for the Past 30 days. Please upload Three (3) Personal Reference Letters. Must be signed, dated, and include referee's contact information. (No subordinates or family members can be used). Please complete and sign Move In/Out Policy Acknowledgement Form. Please upload Letter from the Shareholder detailing the reason for the sublet request, length of sublet, when you intend to return to the apartment, and where the maintenance bills and correspondence should be forwarded. In addition, if the apartment is currently financed, we will require consent from the financial institution. Please upload Current Landlord / Managing Agent Reference Letter. Must include monthly rent, length of occupancy, referee's contact information, and signed & dated. If you currently own your own home, please provide proof of ownership and explanation of plans for that residence.